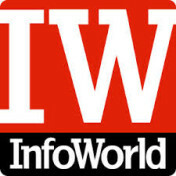 The team at Alpha Software woke up today to an outpouring of congrats and kudos from customers, partners and industry influencers when InfoWorld announced that Alpha Anywhere was a winner of the "InfoWorld 2016 Technology of the Year." The winners, carefully selected by InfoWorld’s reviewers, "are the platforms, databases, developer tools, applications, and cloud services that are reshaping IT and redefining the modern business." In a year when enterprises are scrambling to mobilize their organizations, Alpha Software is the only rapid mobile application development technology to make the list. 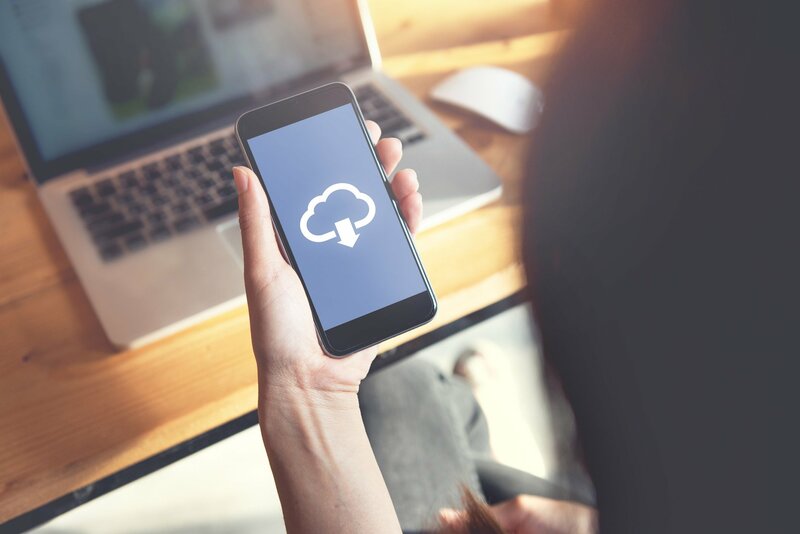 We’ve worked hard to build a development and deployment environment that takes into account where enterprises need mobile apps to take them today and in the future. We thank our customers again for all their support, feedback and ideas, which has enabled Alpha Anywhere to set the bar for rapid mobile app development. The industry has noticed! To see why enterprise developers are turning to Alpha Anywhere to satisfy developer, business and end-user requirements, click here. To read the full InfoWorld 2016 Technology Award Announcement about Alpha Anywhere, click here.